The one list Em doesn’t have is a bucket list. She doesn’t need one –her life is predictable, her job is satisfactory, and even though she has a thing about men who wind up back with the woman they were rebounding from, there’ll always be her friends, Suse and Booth, to see her through. So when Em inherits a bucket list in the pocket of a vintage blue suede coat, it triggers a series of events that turns everything upside down. 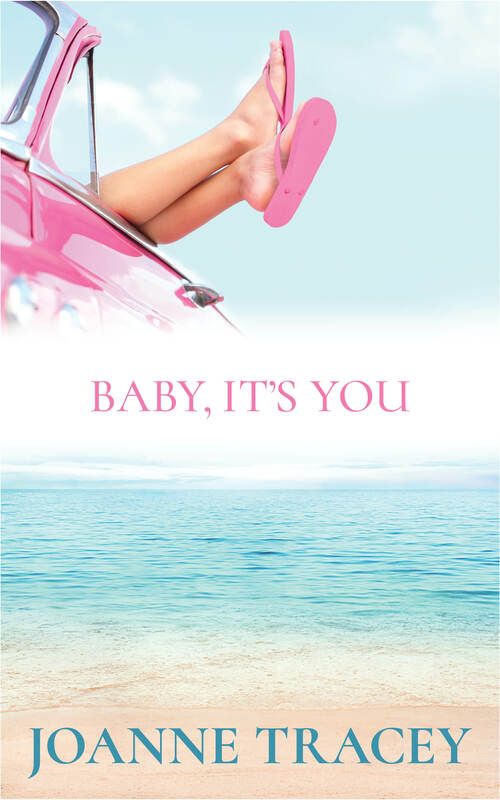 Baby, It’s You is available now on Amazon and iBooks.